Elevator pitch: Managing expenses when socializing with friends can be a hassle - who paid what and who owes who? Whether it is a vacation and expenses for flights, hotels, restaurants and car rental or you're sharing an apartment with others where you need to split expenses like the rent, beverages or unexpected maintenance fees. 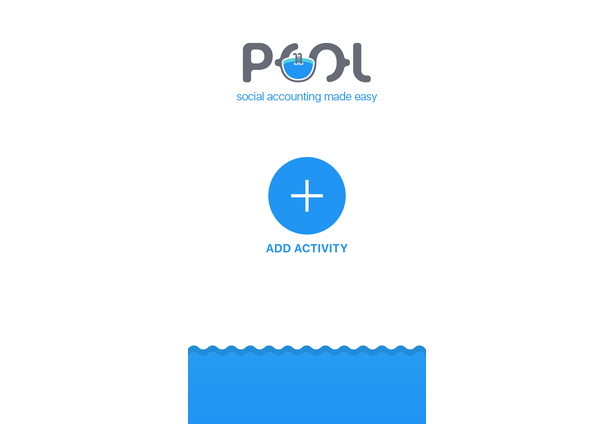 Keeping track of every bill and cash transaction is easy using pool. Powered by the gini Vision module and API, the payment amount is extracted magically from bills. Everybody involved can follow who actually paid for what, which payment method was used and if additional fees were charged. 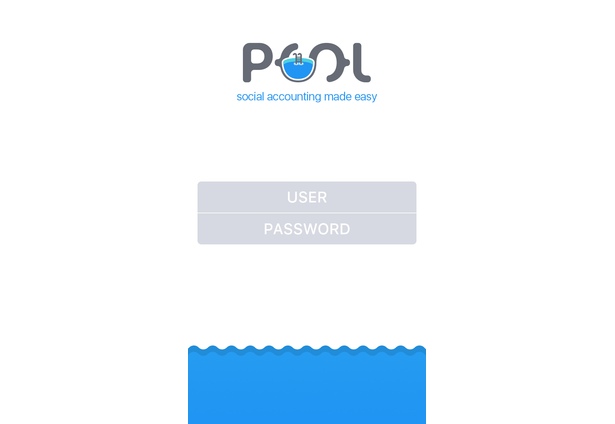 Once all transactions and fees are tracked, pool offers one-click equal splitting and payment through Paymill. 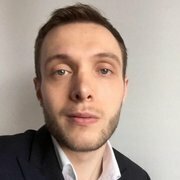 MVP: Allows to track social expenses (i.e. 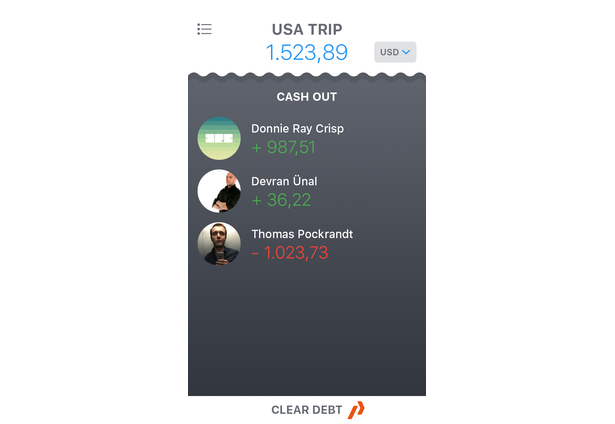 the money you and your friends spent for cab, hotel and more during your New York trip), make an equal split between everybody involved and pay using Paymill. 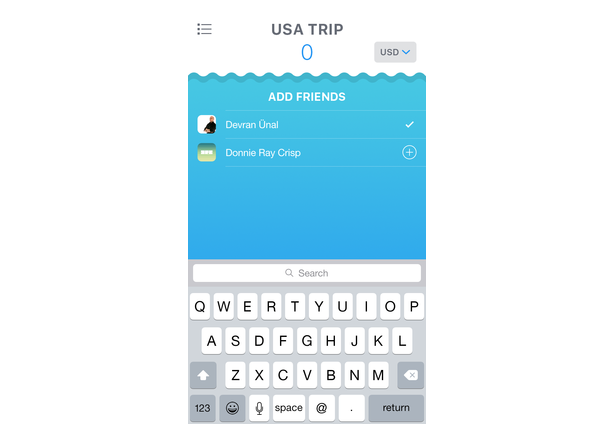 Target group: People who want to track and split there expenses easily among friends. 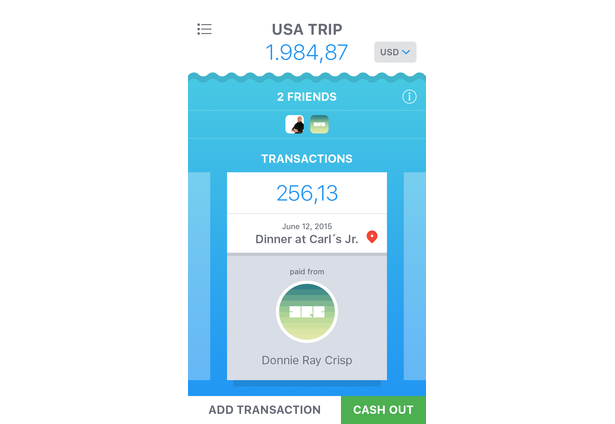 Use Case: During any activity with friends that involves joint expenses to be tracked, splitted and easily issued a payment afterwards. Challenges & solutions: Most of our team members have a quite different skill set - from iOS/Swift developers and NodeJS ninjas to .NET backend magicians and a talented designer challenging us. 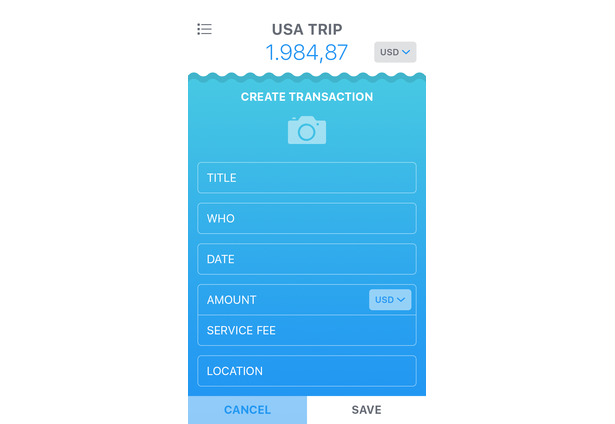 We figured out a common ground and built bridges to power our iOS app using a NodeJS backend by agreeing to specific JSON data structures that everybody involved can produce and consume. Link: The backend that powers the iOS app runs at http://pool-app.herokuapp.com/activities (don't try open it, works only using the app). Comments for this submission are closed. View the software in olcaybuyan's portfolio to continue the conversation.